There will be a celebration of life at the Deep Lake house, 67890 West Deep Lake Road, on Saturday, June 22, 2019. 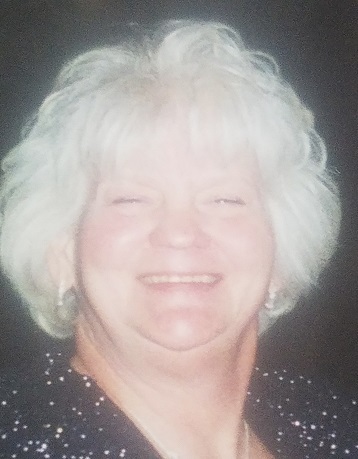 Judith “Judie” Louise Germano, age 71, peacefully passed away April 1, 2019, after a long battle with dementia at the Solvay Hospice Care Center with her loving husband of 53 years, Michael, by her side. Judie was born November 25, 1947 in Cleveland, Ohio to Paul and Esther (Saabye) Ranahan. She is survived by her husband Michael, her sons and their families: Patrick (Zarina) Jean, Olivia, Erin, and Francesca; Paul; Christopher (Julie) Zachary and Connor; Joseph (Angela) Claire and Vincent; and Benjamin. Judie is also survived by siblings, Paula Lozano, John (Jean) Ranahan, Kathleen Green, Larry (Chris) Ranahan, and Jan Marie Ranahan. She was preceded in death by her father and mother, brother, Jerry, and sister, Joan Al. Judie was a busy homemaker raising five sons on Deep Lake, in the Iron River area. 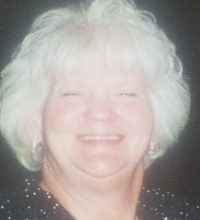 She made many great friends working at local landmark establishments, such as Stewart’s Deep Lake Lodge, Log Cabin Lodge, and the Green Top Supper Club. She loved spending time fishing on Deep Lake, making her boys row her around to the best fishing spots and removing fish from the hook for her. The family wishes to give a heartfelt “Thank you!” to all of our friends, family, and the Solvay Hospice Care Center who have supported us throughout the years.